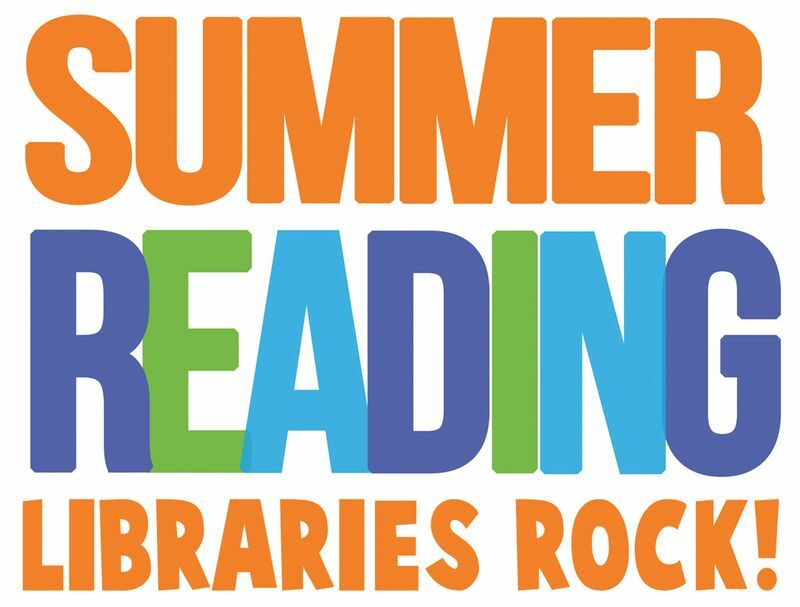 Get your reading card at the library or from the link below. Read to earn free prizes and be entered into our grand prize raffles! Sponsored by Tracy Friends of the Library.